Even the poshest gym bathrooms don't make ideal settings for washing, drying, and styling your hair before work. Anyone who has ever tried to get their hair totally dry in SoulCycle's chic but very shower-steamy changing room can attest to this. Plus, washing your hair every day isn't always the best idea—even if you work out a lot. To help navigate this after-gym hair world, we consulted the experts. Here are their best tips. "One of my favorite ways to care for hair while working out is one you have to actually prep before heading to the gym," celebrity hairstylist Kendall Dorsey explains. "Before tying your hair back, comb in your favorite treatment mask from root to tip (I like the Evolis Professional Promote Mask.) Then, pull your hair back into a ponytail, bun, or even a braid, and go workout. "The excess heat you produce while working out will help the mask penetrate more deeply, and it also helps to keep your hair nice and slicked back during exercise. Post-workout, comb out your 'treatment style' and either rinse and air-dry or slick back into a fresh pony until you can rinse out. Itll look sleek and super chic." "I like to recommend the all-natural route: I tell my clients to rinse their hair off from any sweat after but avoid shampoo (which can easily over dry the hair, making it fluffier), towel-dry, and use the all-natural brand that we love and carry at the salon: Oway Organics," stylist and co-founder of Nova Arts Salon Sal Salcedo says. 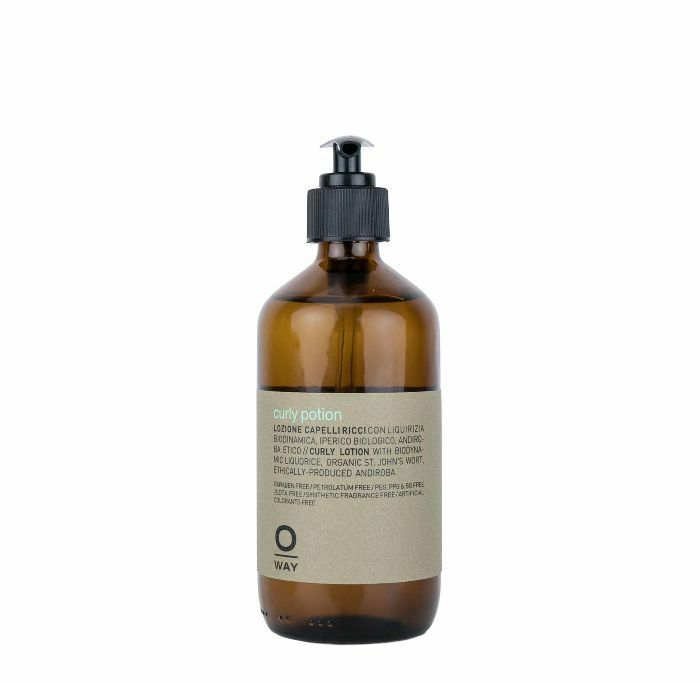 He recommends the Sea Salt Spray if you have straight hair and the Curly Potion if you have waves or curls. 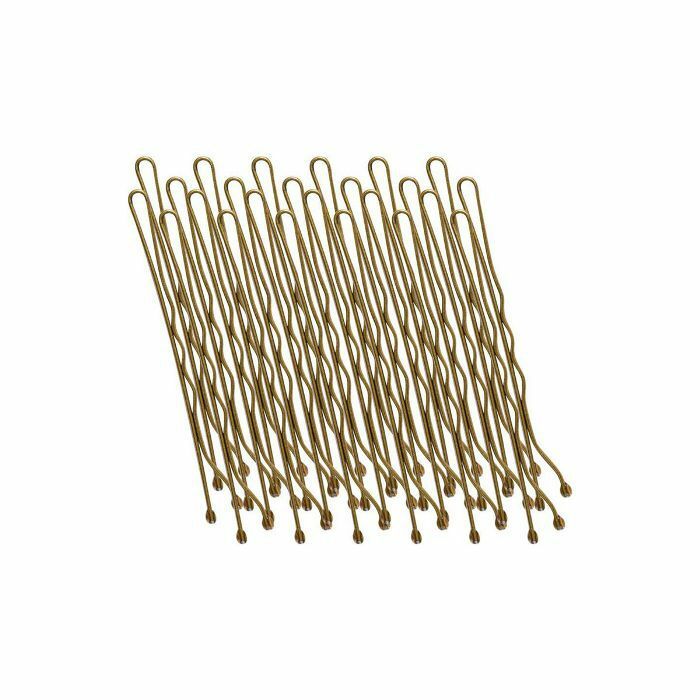 "If your hair is already in a good place before working out, one of the easiest ways to keep your hair from getting overly sweaty is to take the top half of your hair and loosely clip it at the crown. Take the bottom half and use a soft hair tie to create a loose ponytail so you don't get a dent from sweating. 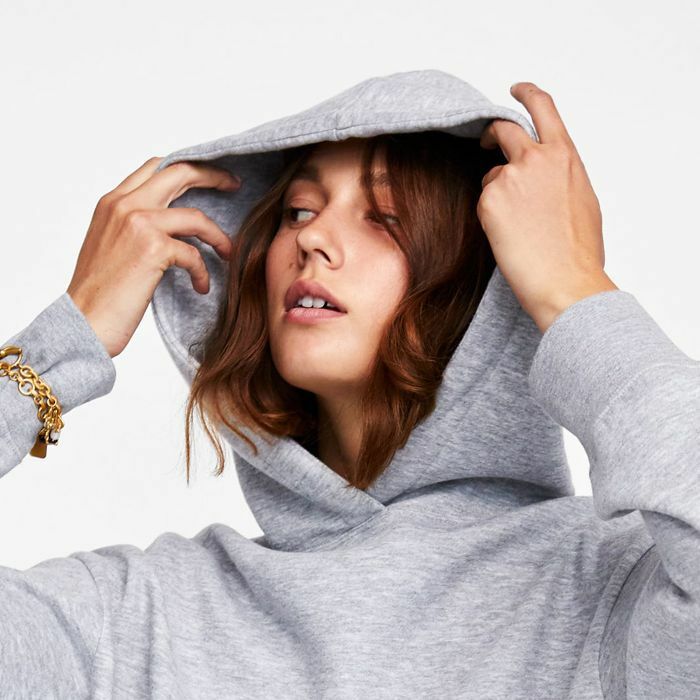 The key is to have your hair loosely tied, not yanked tight so that it's stuck to you and your sweat while working out," celebrity stylist and co-founder of R+Co Garren says. "Braid your hair before working out (one or two braids will work) and once done working out, unbraid and use a little bit of Voloom Fairy Dust on roots and throughout the length to soak up oil and add texture. 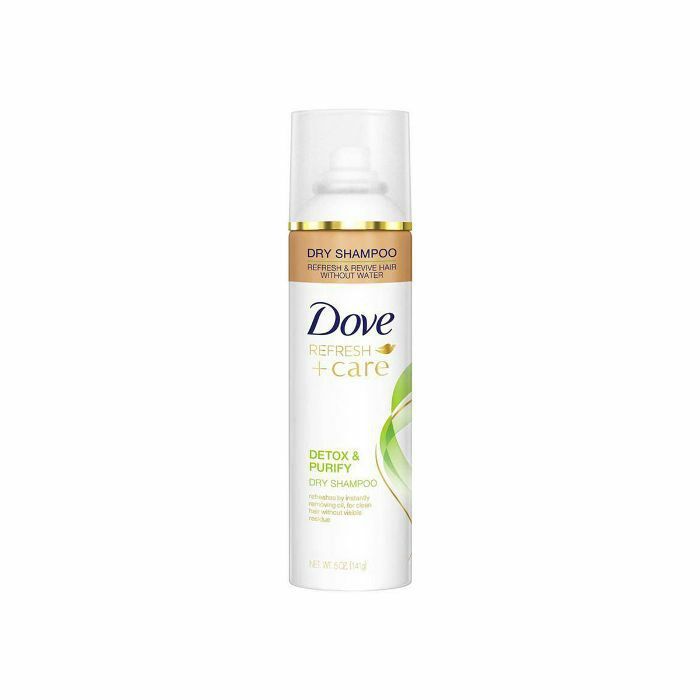 I like this because it's low-residue and won't gunk up on sweaty hair that you can't wash or even hit with a blow-dryer," Dorsey says. 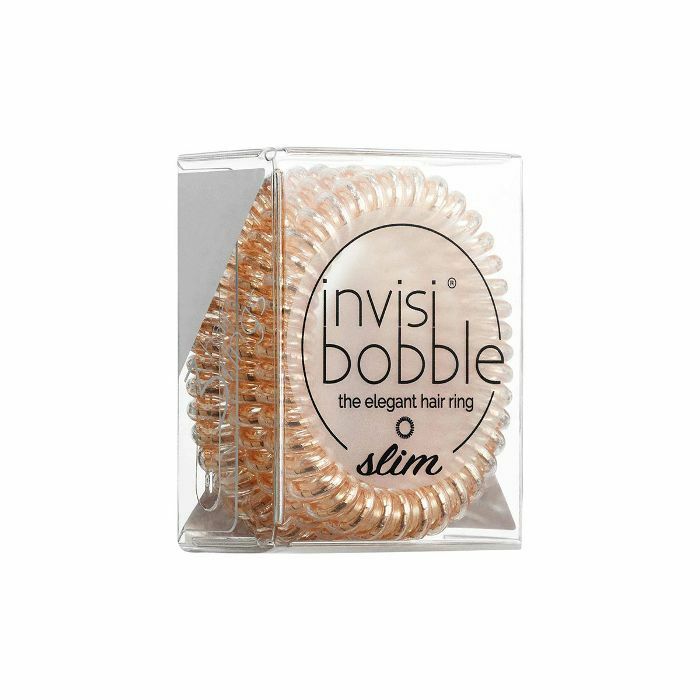 "I always tell my clients to use the Invisibobble hair ties because they are gentle on your hair and won't create a crease," stylist Chaie de Jesus says. "It also doesn't feel like you're wearing one!" 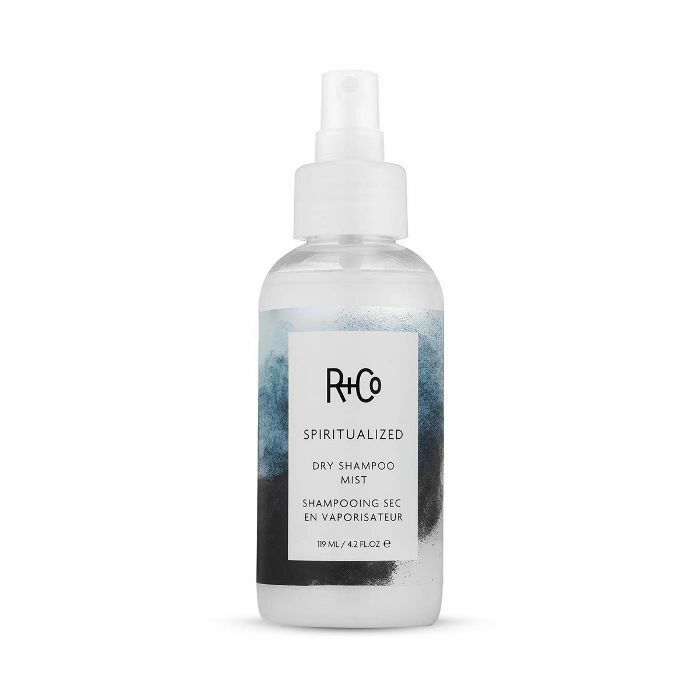 "Post-workout, spray R+Co Spiritualized Dry Shampoo Mist on the scalp and rub it through before blasting a cold dryer on your hair to take sweat away," Garren says. "You'll then be able to wear it down or in a messy bun because volume is back and oil, sweat, and smell are gone. To add more volume, use Skyline Dry Shampoo Powder now that roots are clean." If you have curly hair, Dorsey recommends working out with your hair in a bun. After getting sweaty, let your hair down and use a combo of styling mousse and conditioning water to hydrate and redefine your curls. Dorsey likes Voloom Soft Styling Mousse because it is low-residue and won't weigh curls down and Philip B Weightless Conditioning Water. 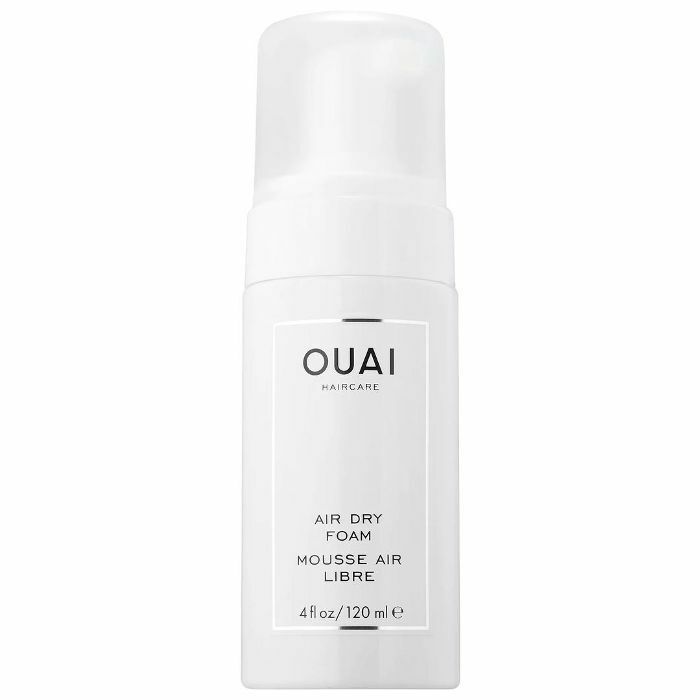 Use a blow-dryer to dry up sweat before spraying in this dry shampoo (otherwise, it'll get clumpy). 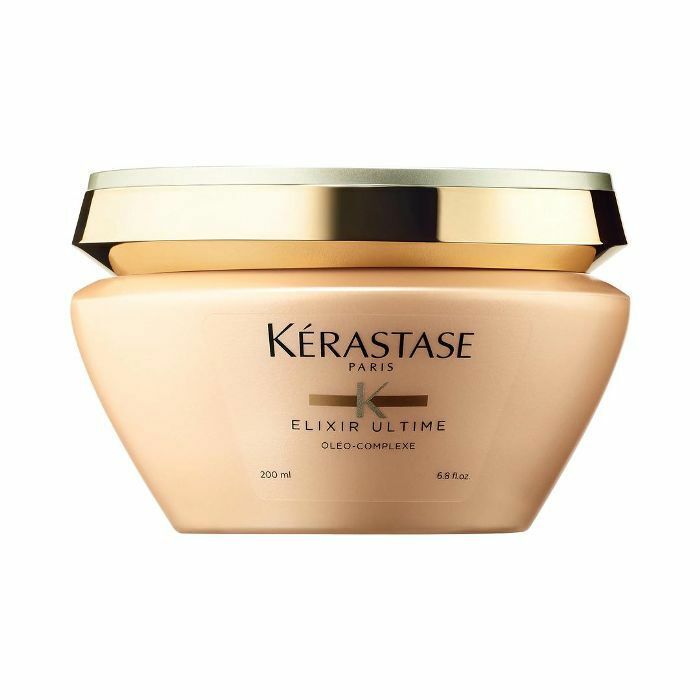 It instantly makes hair look freshly washed and doesn't feel gritty or powdery. A foam that gives you just-back-from-the-beach waves and imparts hair with the prettiest floral scent. A nourishing mask that's packed with camellia and argan oil. It's light enough to wear while you work out (per Dorsey's tip) but still deeply hydrating. 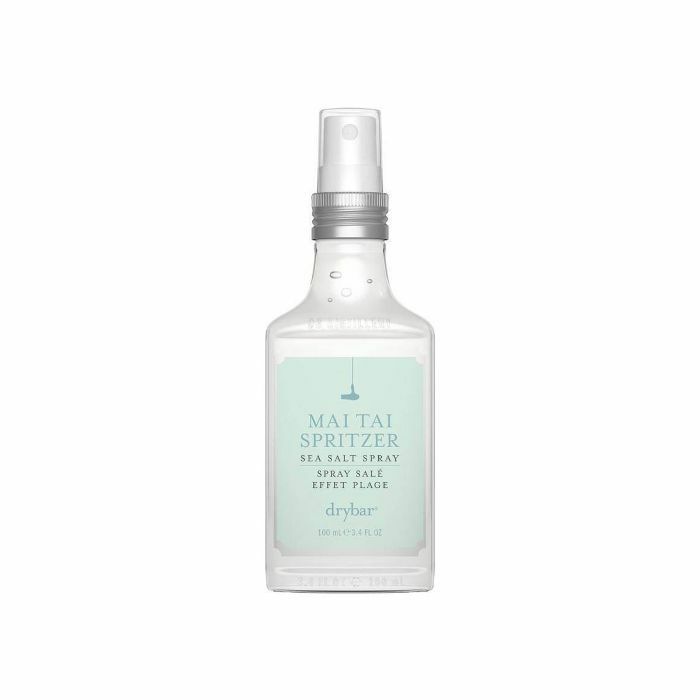 Add beachy texture to your hair—without drying it out—with a few spritzes of this aloe-infused salt spray. 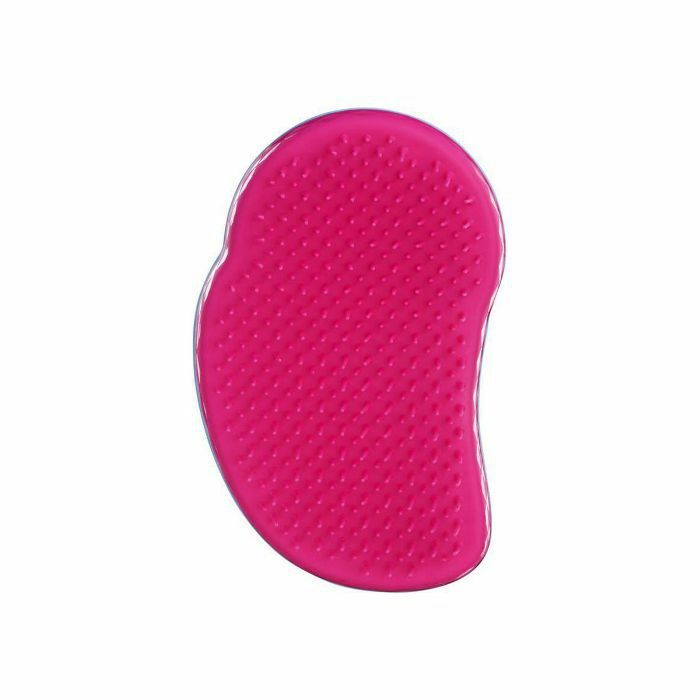 Quickly detangle your hair after your workout with this bean-shaped brush. It'll cut through CrossFit-induced tangles without causing pain, and it's compact enough to fit in your gym bag. Next up: how to revive your hair after a sweaty subway commute.